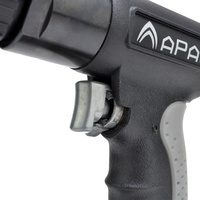 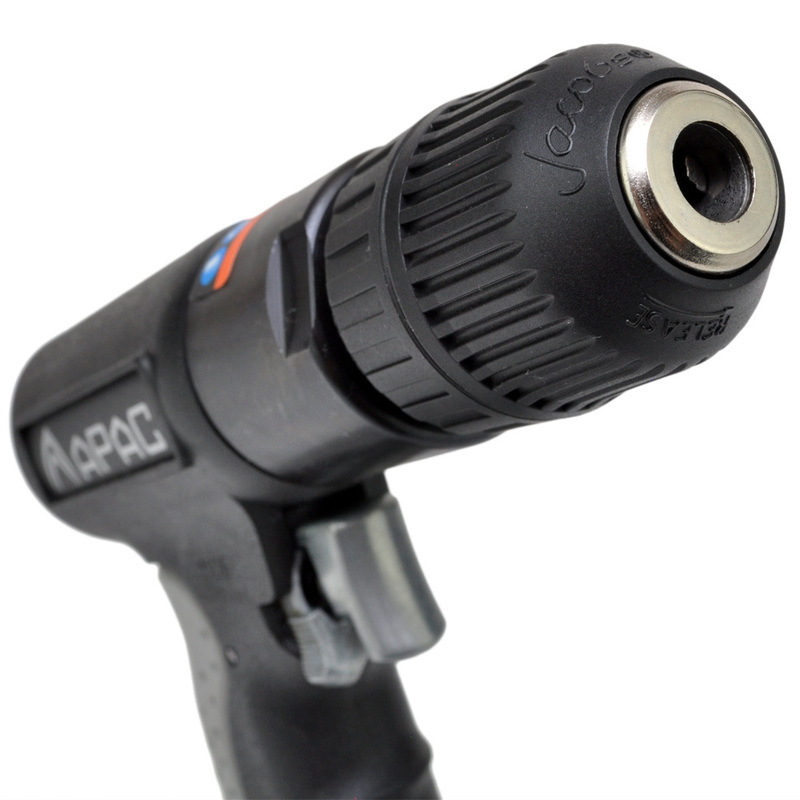 This new era composite drill is compact at only 174mm in overall length and the lightest in the APAC range at only 1kg. 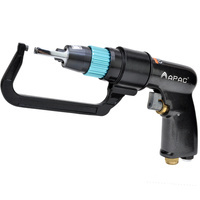 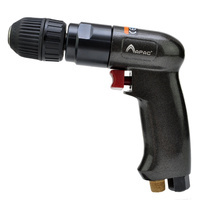 This drill packs all the features required. 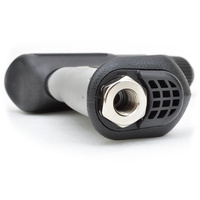 Keyless chuck, reversible, comfort rubberized grip insert. 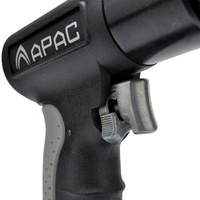 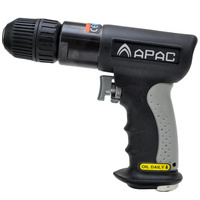 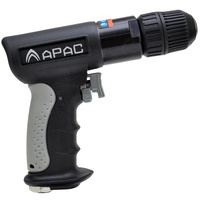 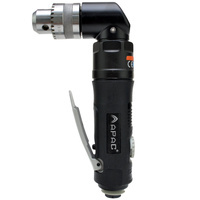 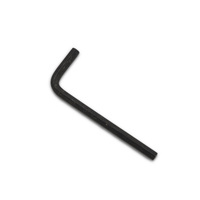 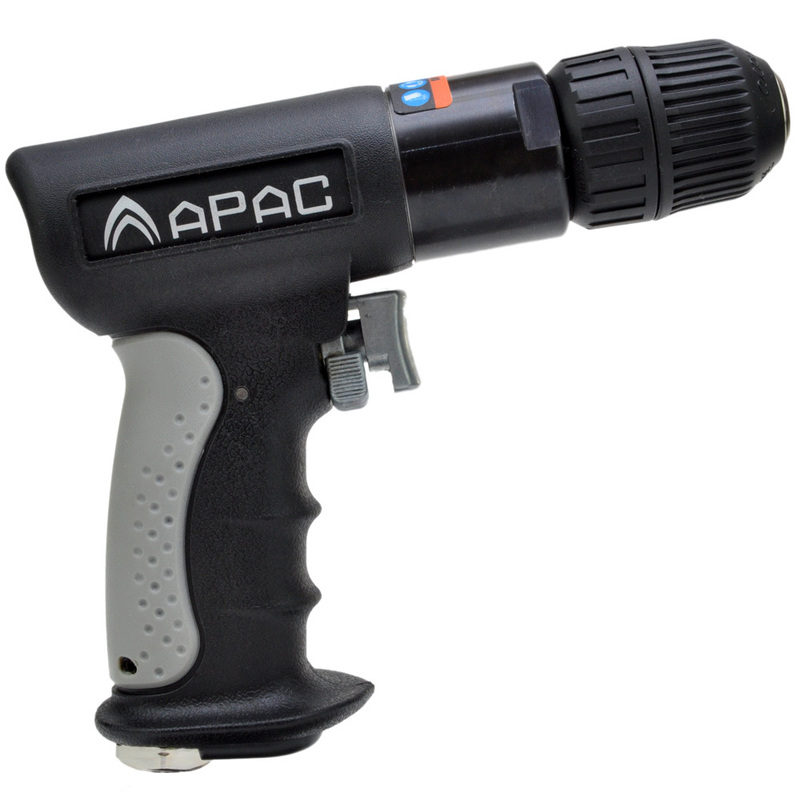 All APAC drills have smooth trigger function for easy and accurate speed control and sensitivity.